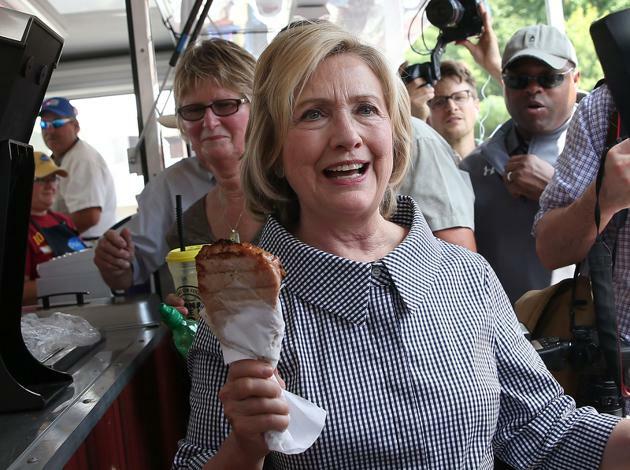 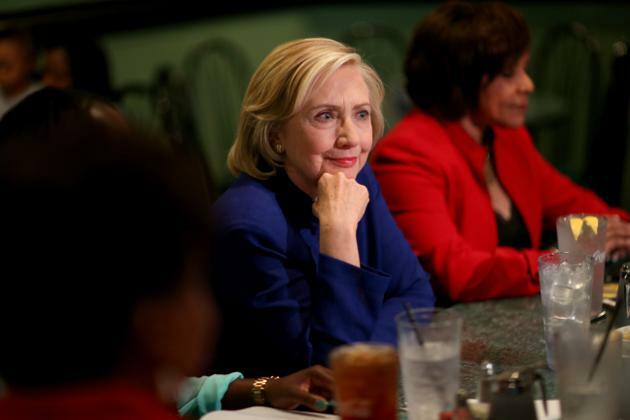 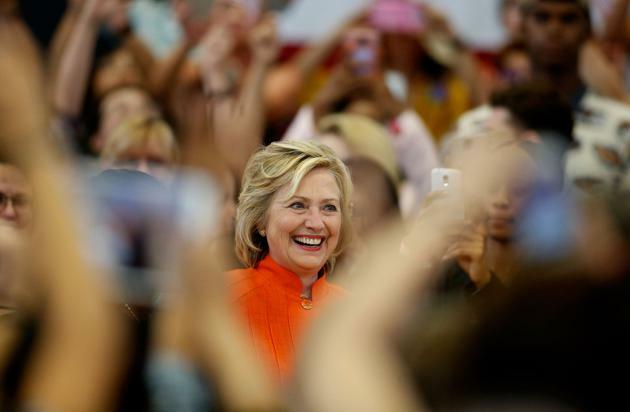 Chronicling her path from an Illinois high school student to a 2016 presidential candidate. 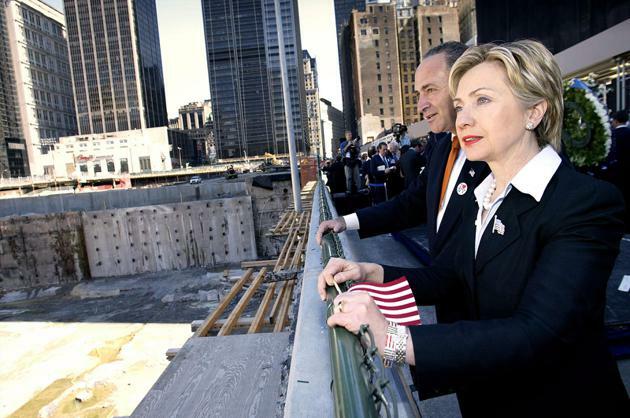 Hillary Clinton has had a long career in politics. 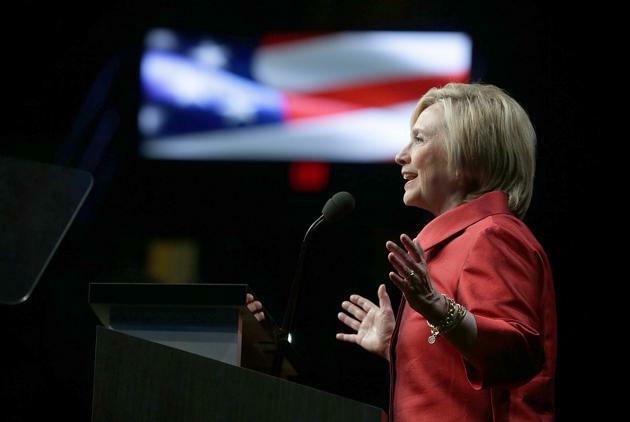 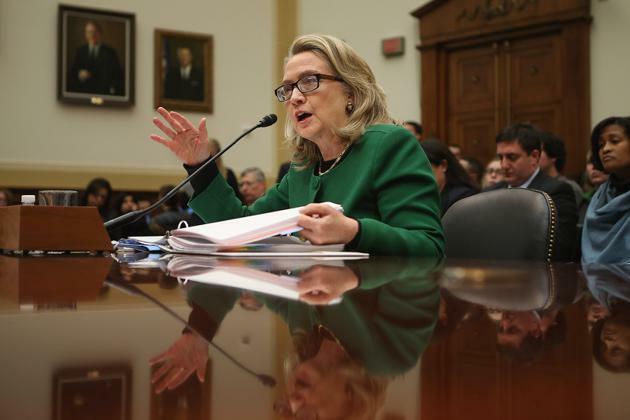 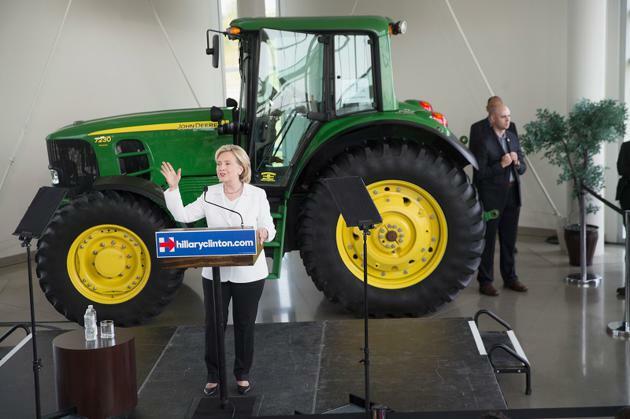 See the steps she took to get to the 2016 presidential race. 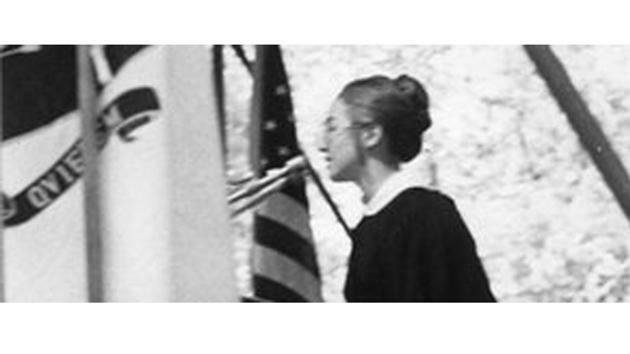 Hillary D. Rodham gives the Wellesley College 1969 Student Commencement Speech. 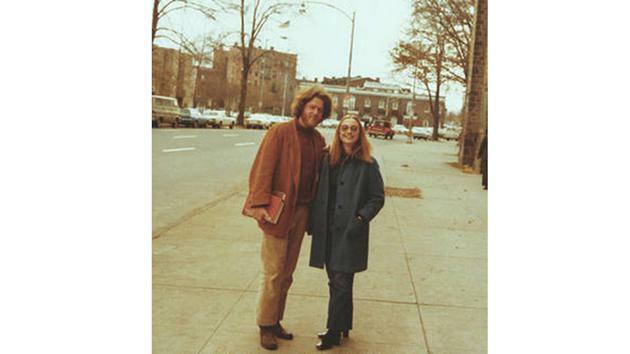 Yale Law students Bill Clinton and Hillary Rodham posing on campus. 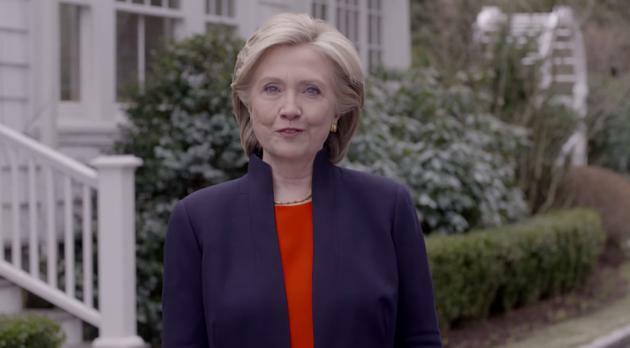 On April 12, 2015, Clinton announced her candidacy for president in a YouTube video.